Intensive care for lips enriched with olive oil, bee wax, shea butter, jojobe & almond oil. 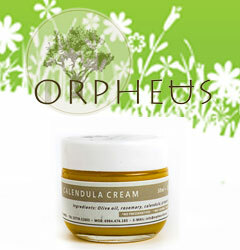 Use on dry lips (skin) exposed to extreme weather conditions. Handmade glycerin soaps with the scent of fresh roses.